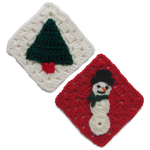 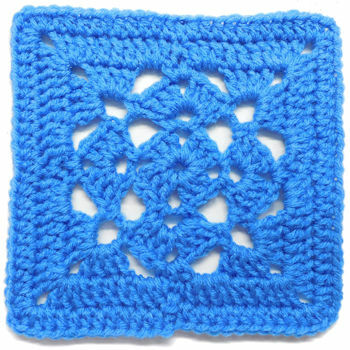 Chain Link Sampler Square -- A free Crochet pattern from Julie A Bolduc. 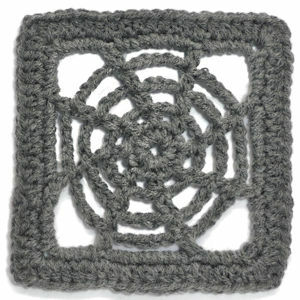 This is the first pattern I designed to be specifically a sampler square. 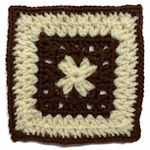 I have also designed a baby afghan using this stitch pattern and 2 colors.